Tuina (pronounced “twee-nah”) translates to pushing and grasping. 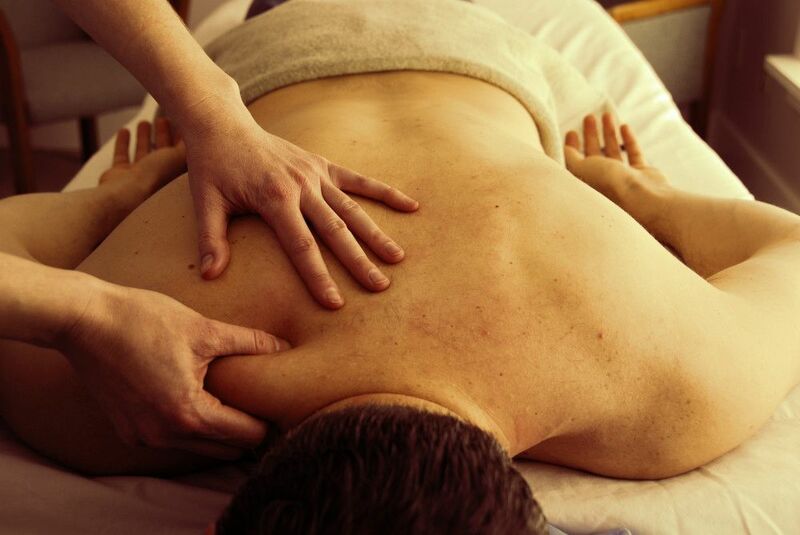 It is a Chinese style of therapeutic massage using various techniques such as pressing, rolling, kneading, shaking and stretching the body in an effort to diagnose and treat musculoskeletal pain and disorders. Tuina, like acupuncture, also regulates the functions of channels and organs, restores circulation, increases flexibility, and relaxes and heals injuries of the muscles, tendons, bones and joints. It is a form of manual medicine widely used in clinics and hospitals in China for thousands of years.